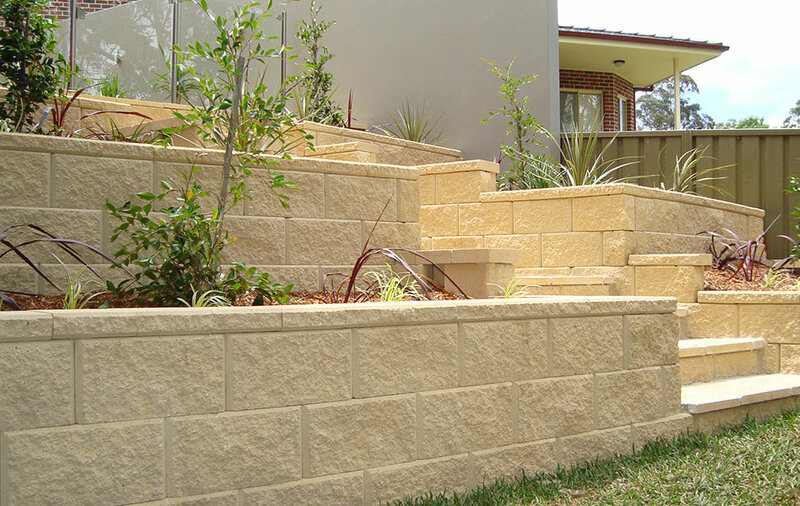 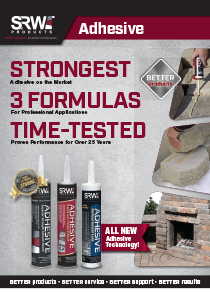 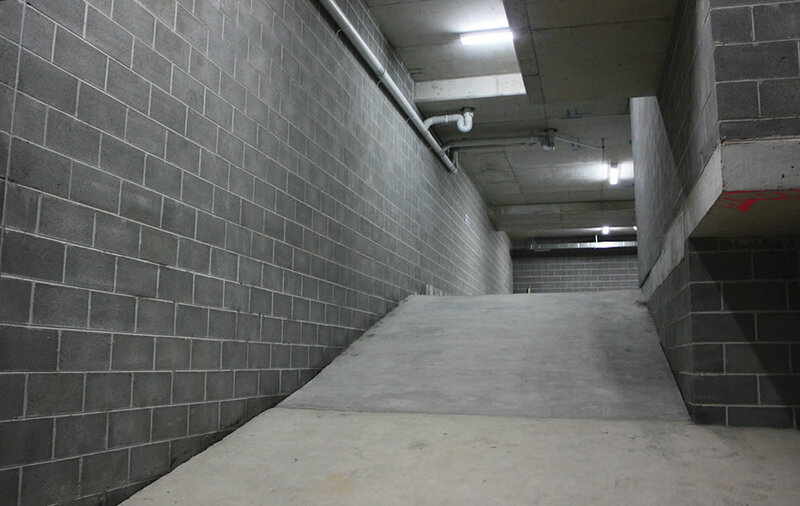 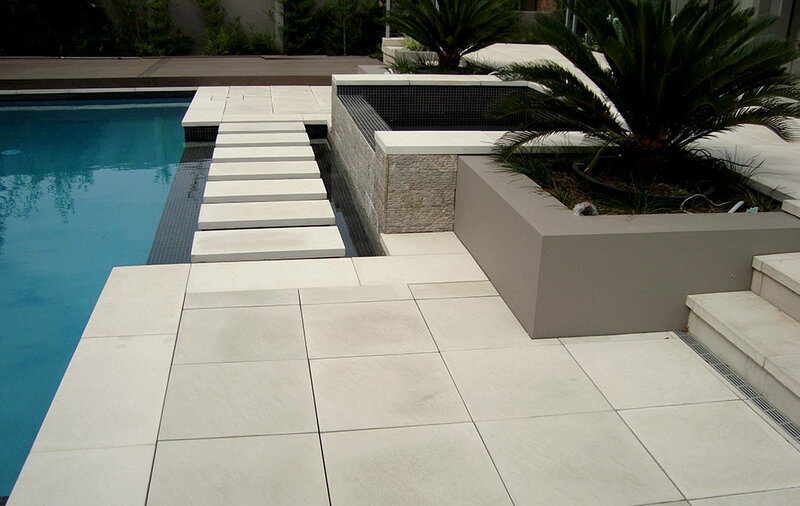 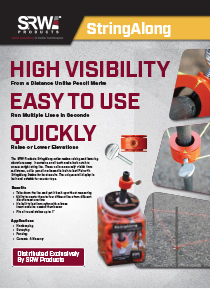 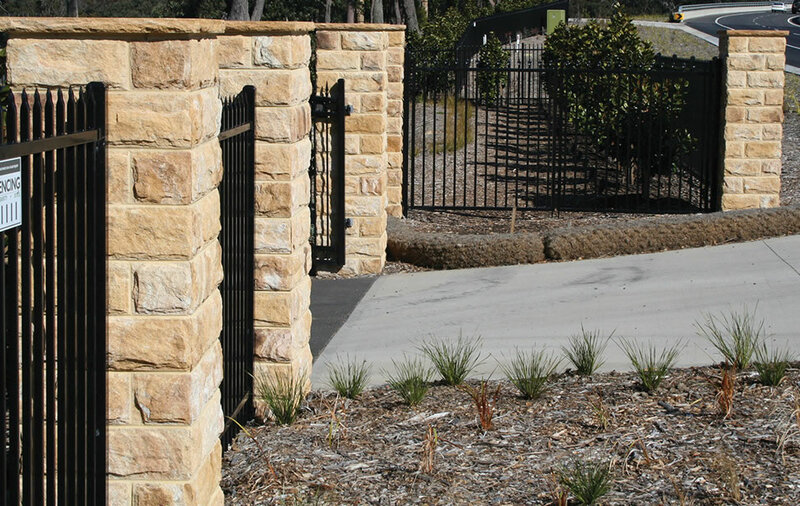 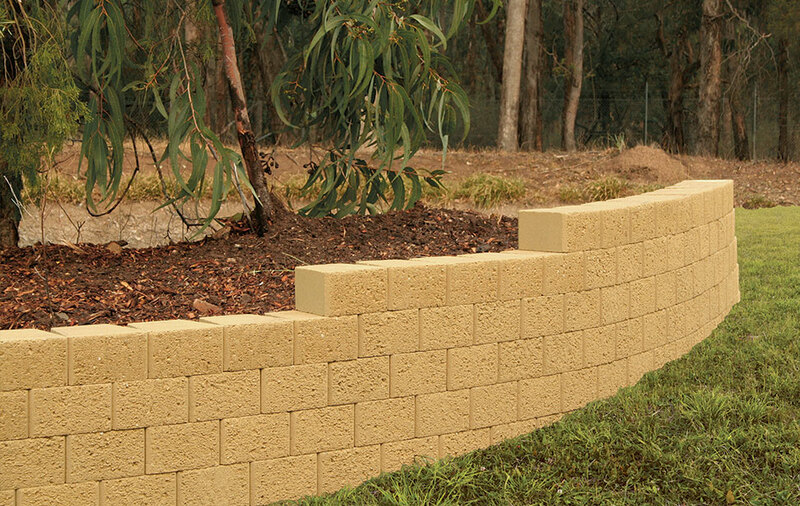 Baines Masonry is proud to bring SRW Products to Australia. 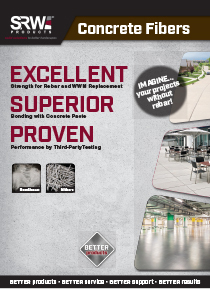 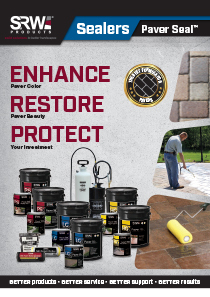 SRW Products have earned a solid reputation in the US for providing exceptional quality hardscape and concrete products. 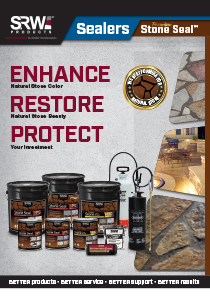 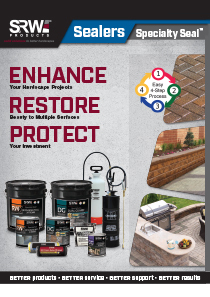 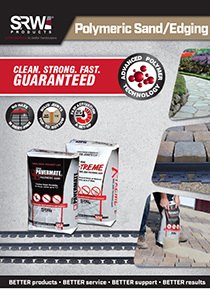 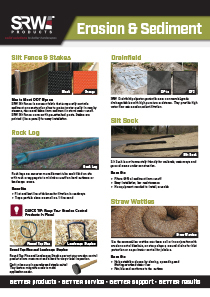 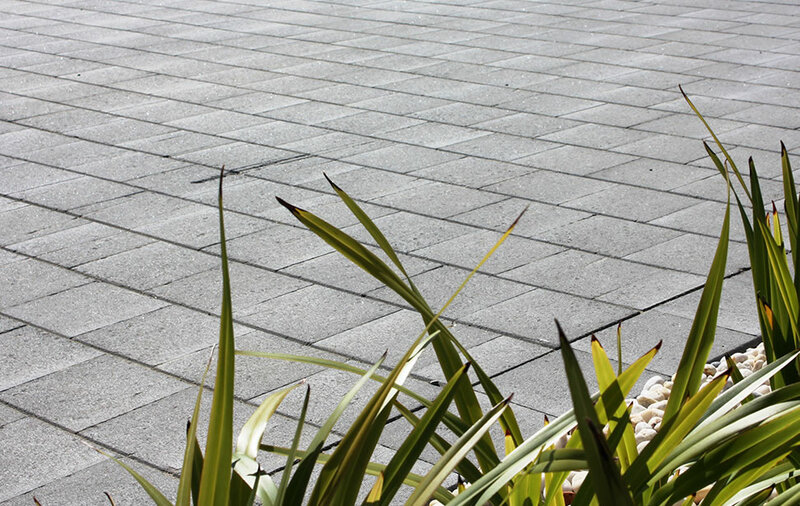 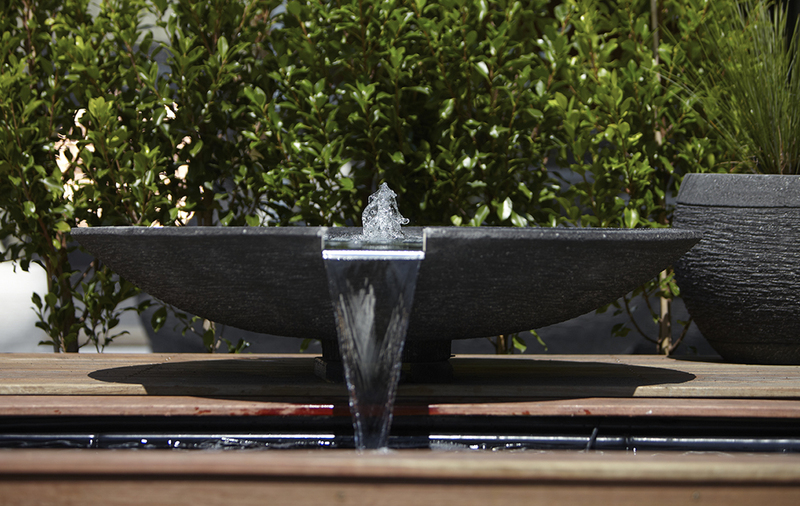 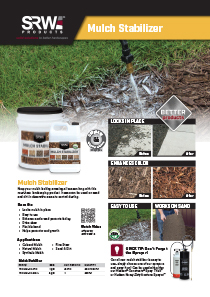 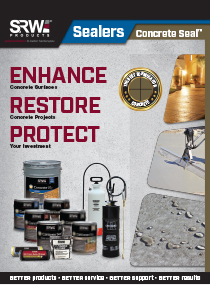 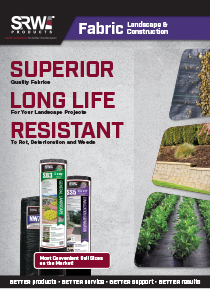 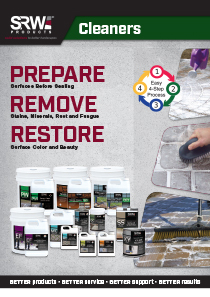 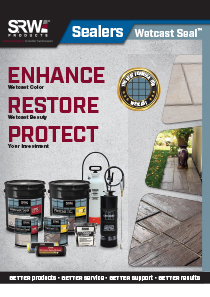 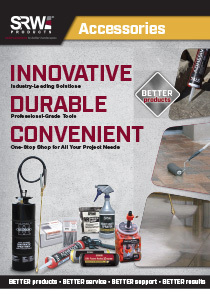 The SRW product range provides a mix of products for all your hardscape and concrete needs; including building, maintainance and protection of any hardscape project. 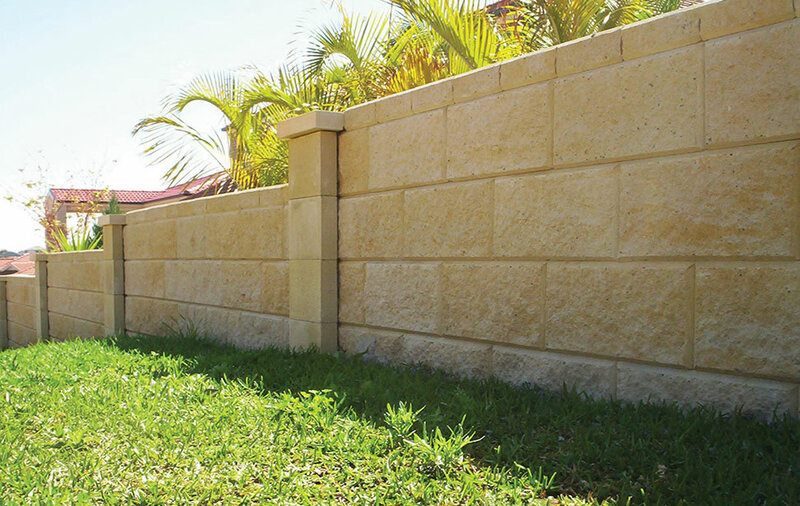 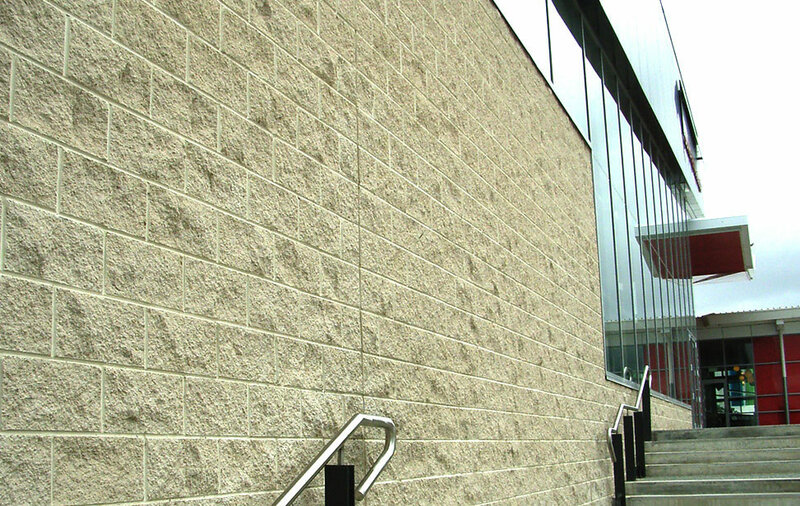 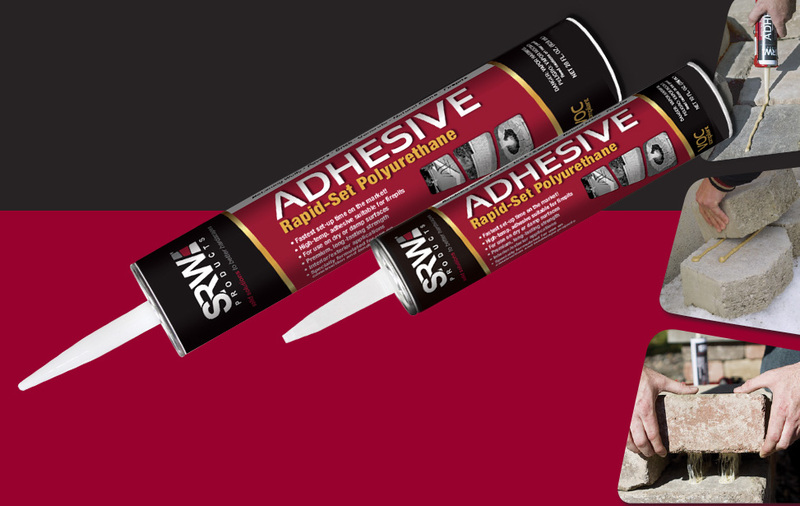 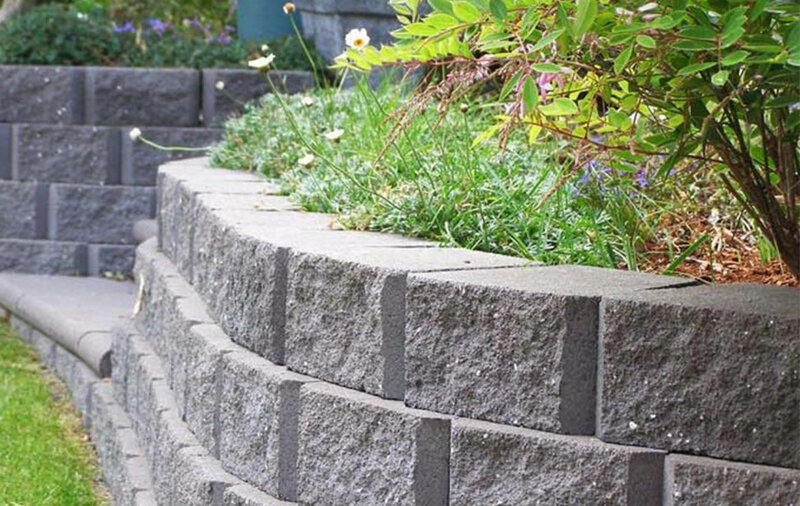 SRW Products offers anything from specialised retaining wall installation products such as SRW Adhesive to cleaners, fabrics, sealers, accessories and more.